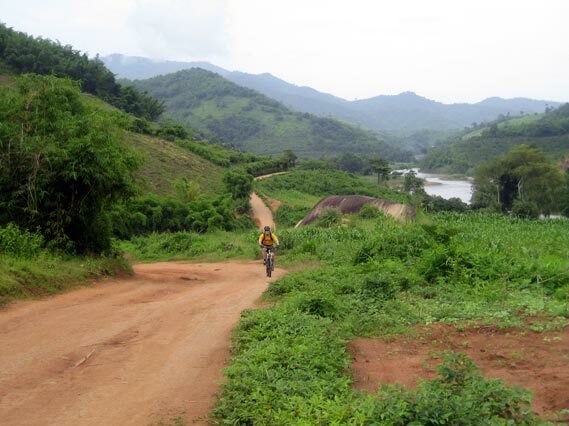 As the title says, some neat shots from Thailand's northernmost province. 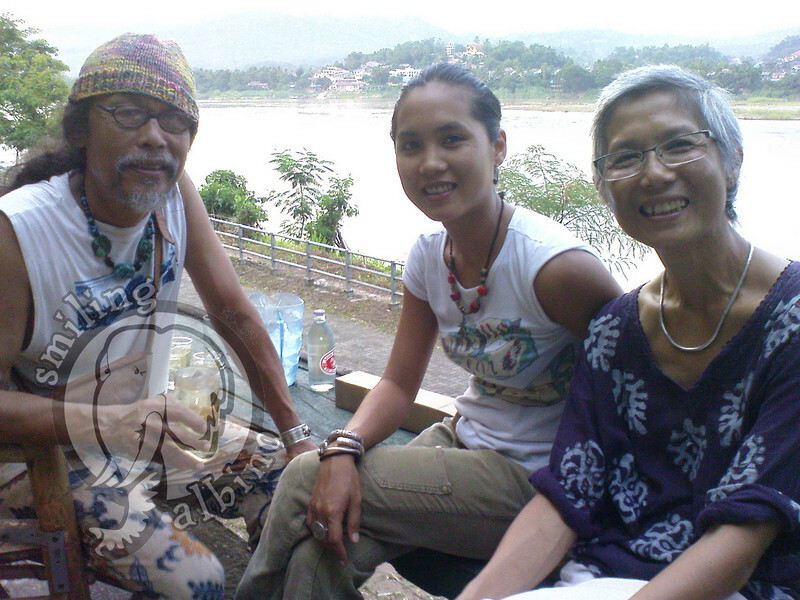 Khun Jib, Mim & Khun Dow Saweepatts, the owners of Bamboo Riverside Guesthouse on our final visit together before they move. 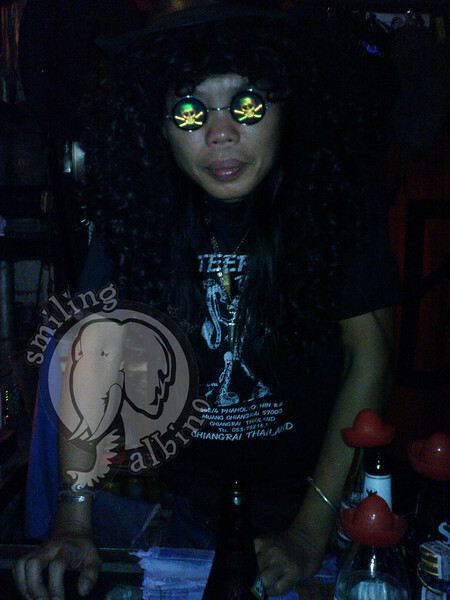 Phi Too, the owner of Teepee Bar, Chiang Rai on a wild night. Phi Too gets into the groove. 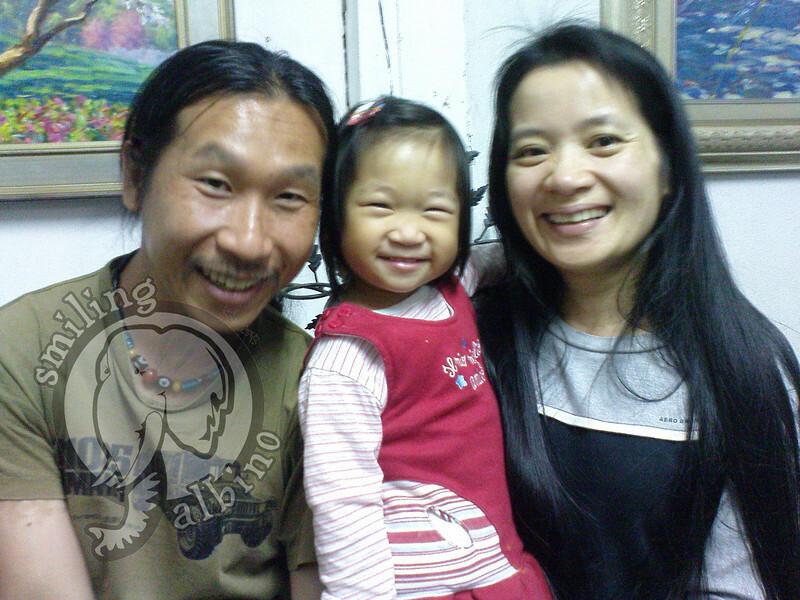 Sa-ngiam, Chomfah & Oil Yarangsee, our friends in Doi Mae Salong. 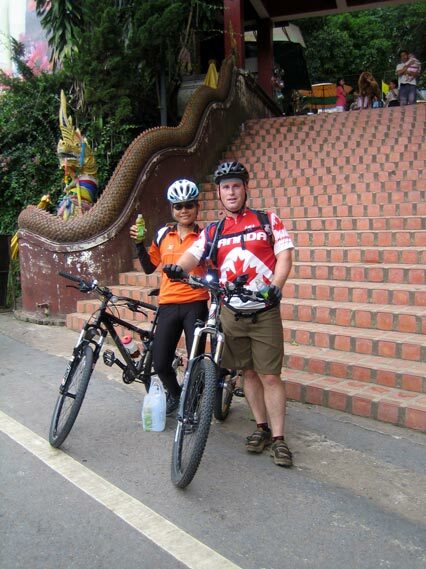 Nee and Scott after successfully riding up Doi Suthep. 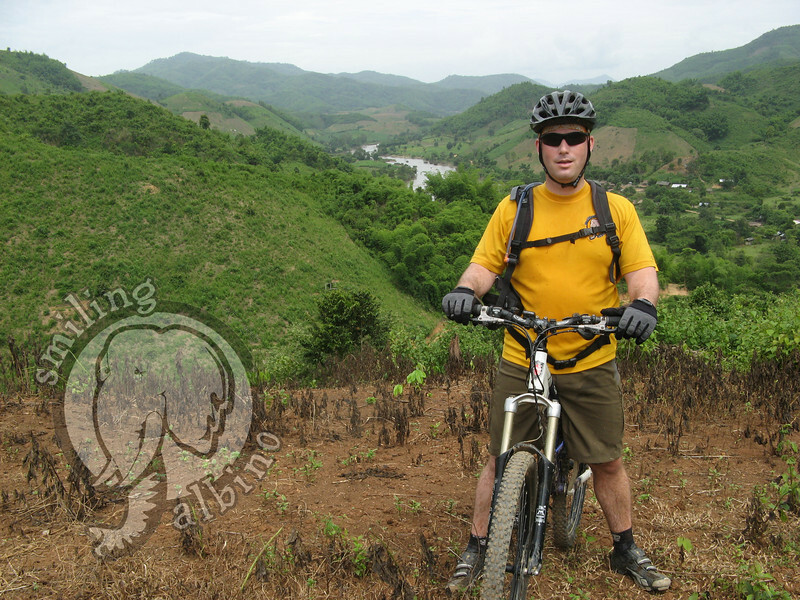 Scott pedals a dirt road from Mae Salak back to Chiang Rai province. Scott after fixing his chain. 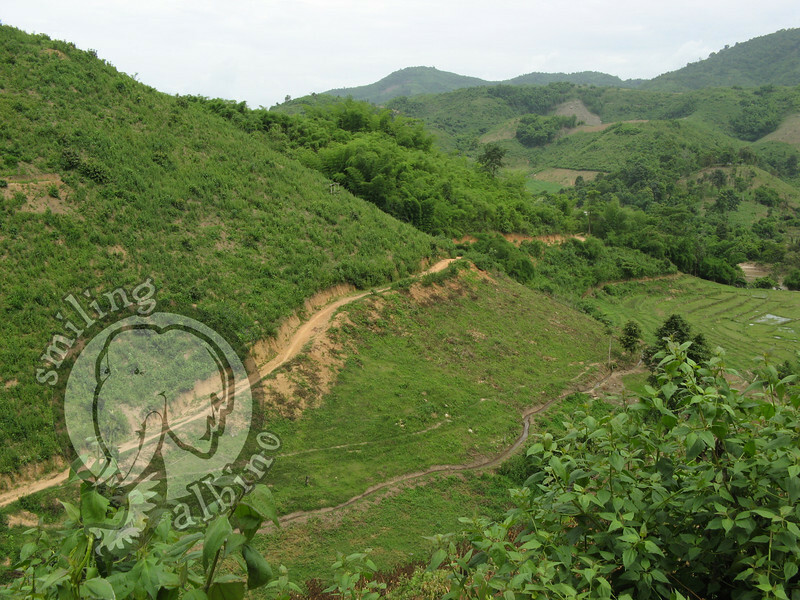 The road from Mae Salak to Chiang Rai along the Mae Kok River. 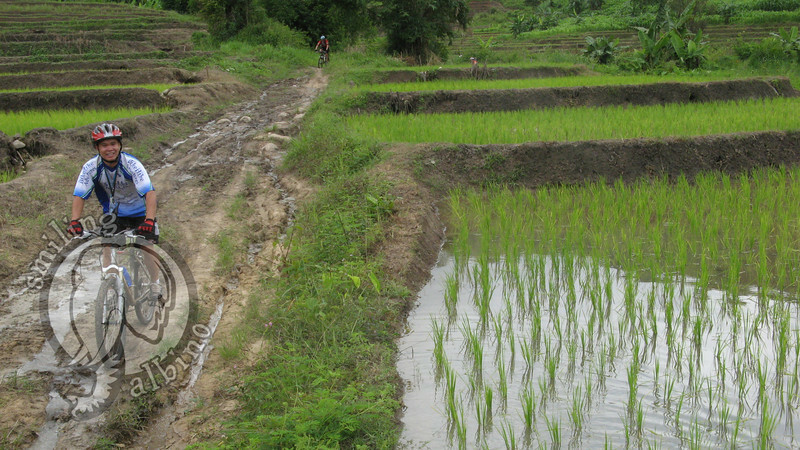 Farmers planting rice in a paddy near the Mae Kok River. 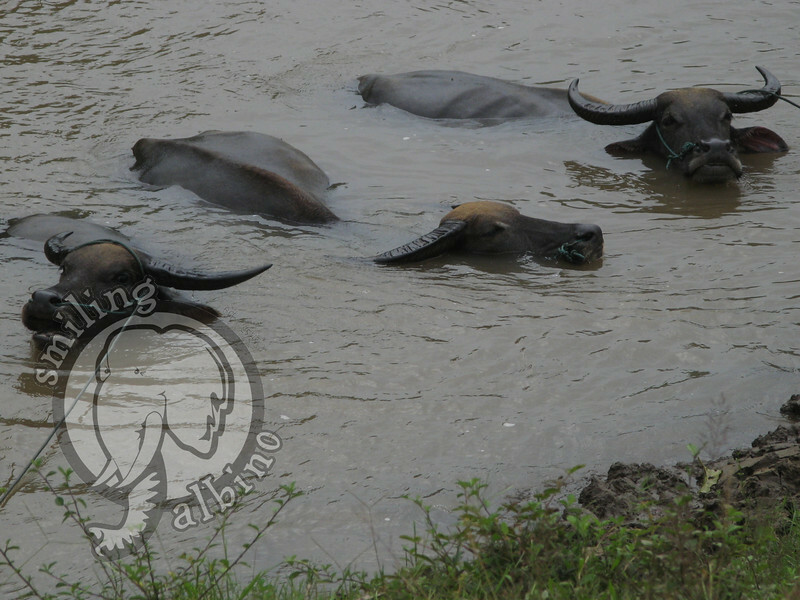 Some water buffalo enjoy a cool dip. 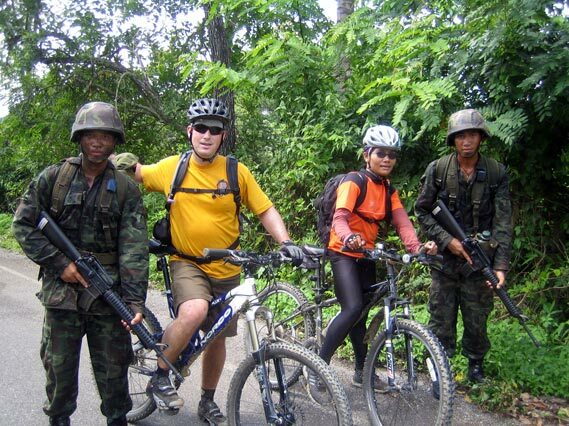 Scott & Nee pose with some Thai soldiers who were conducting some war games during our ride from Mae Salak to Chiang Rai. 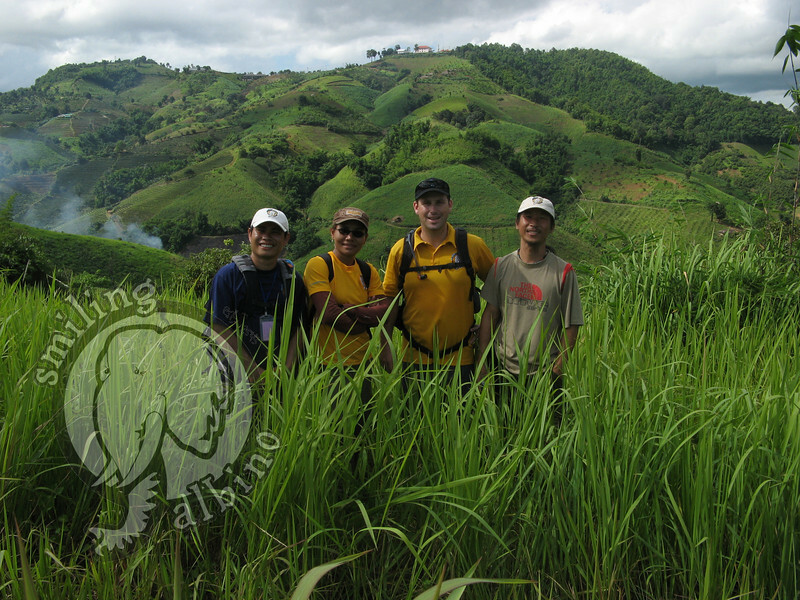 SA Team members: Kai, Nee, Scott & Sa-ngiam hiking in Doi Mae Salong. 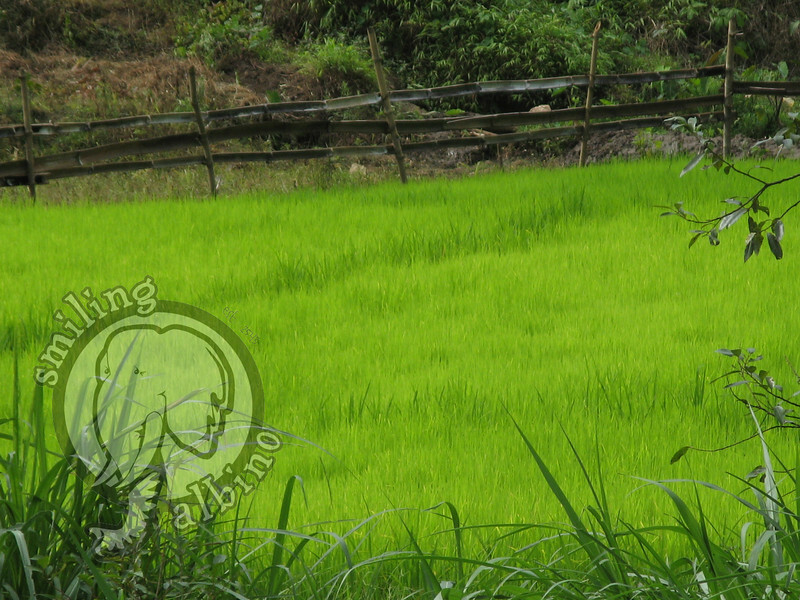 A gorgeous rice field in a valley at Doi Mae Salong. 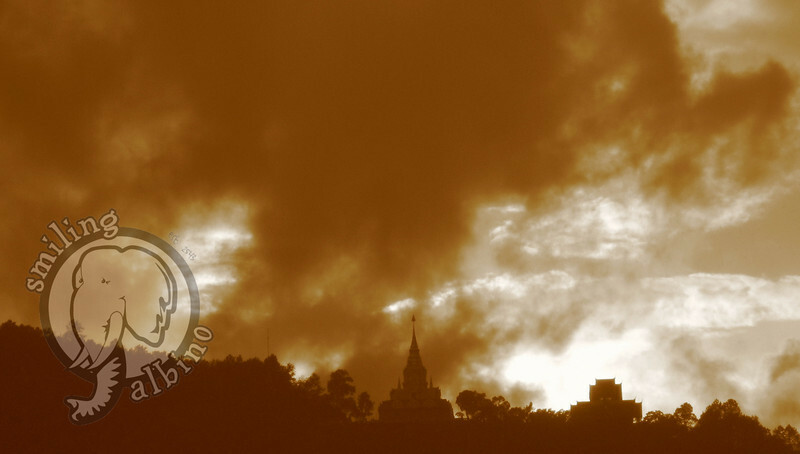 Doi Mae Salong's temple as a storm blows in. 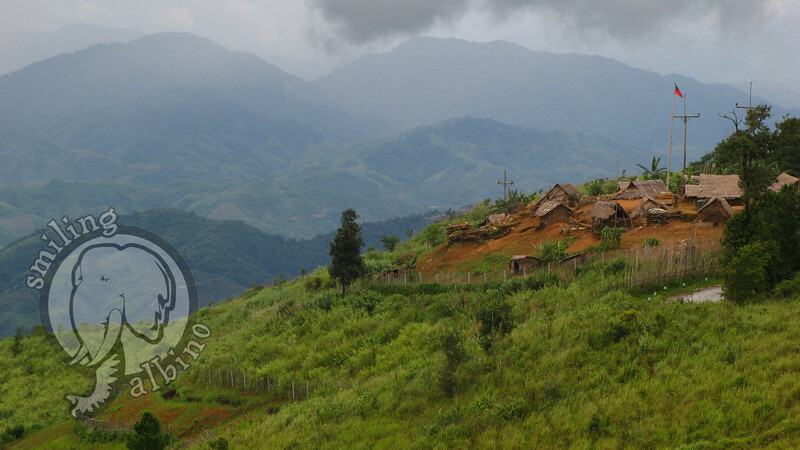 A Burmese military outpost along the Thai-Myanmar border. 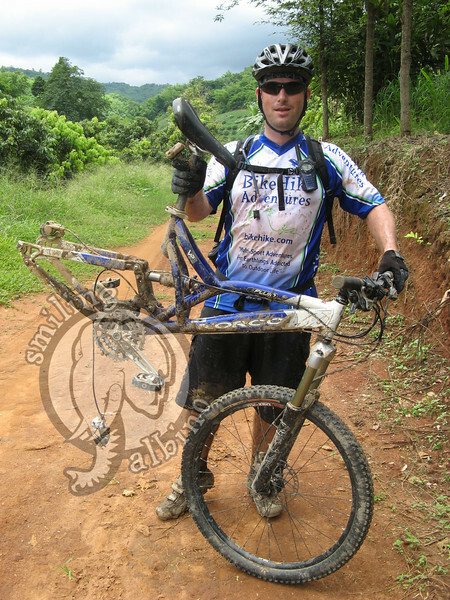 SA guide 'Ko' bikes his way through a muddy area. 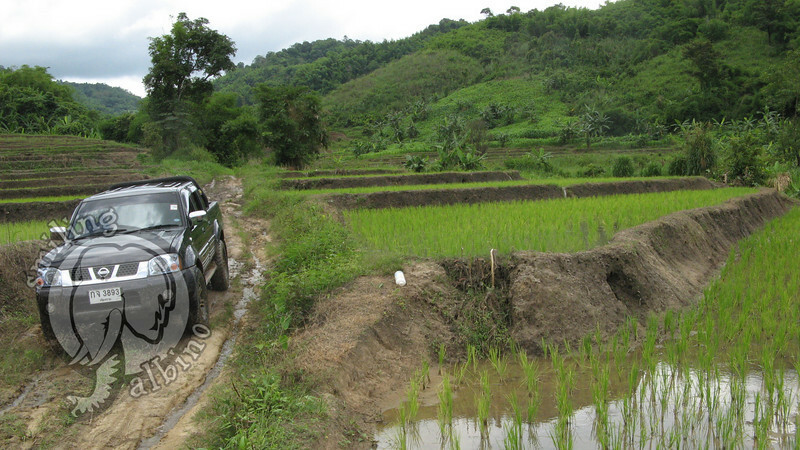 Khun Bird drives the support truck through the trail. Scott showing his bike after the hanger, derailer and chain all broke. 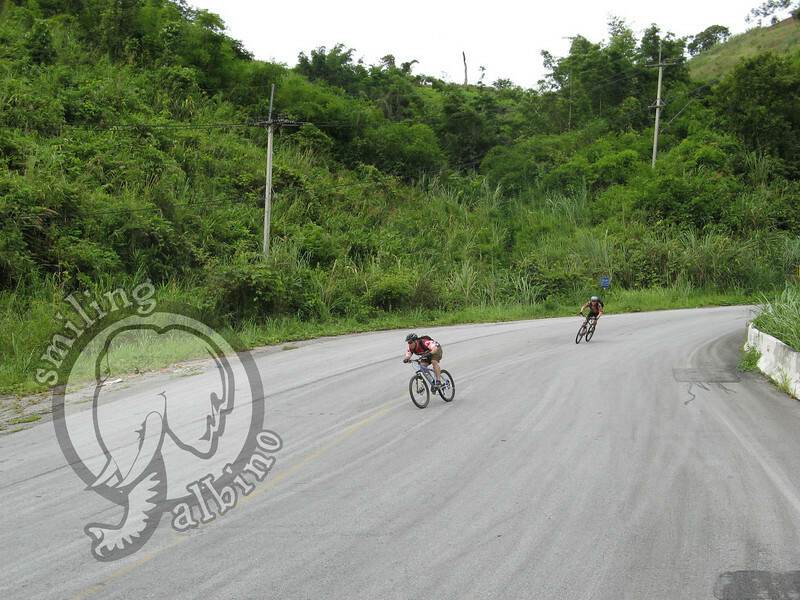 Scott and a guest blasting down a mountain pass.